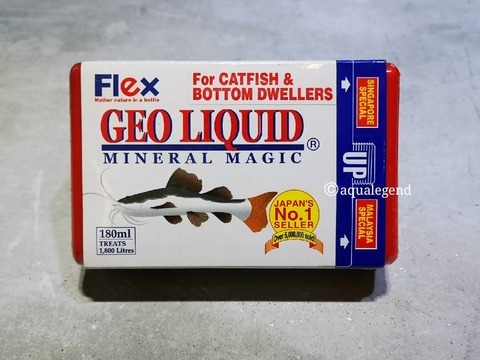 GEO LIQUID makes it easy for anyone to keep fish. 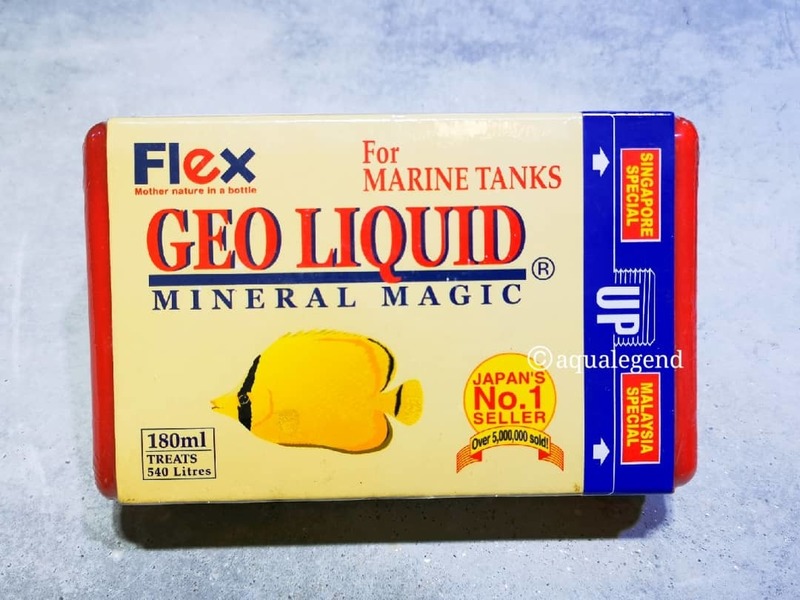 It creates an ideal stable balance of trace elements and minerals in the water by either adding minerals and trace elements, or absorbing them as needed.GEO LIQUID is 100% natural and will do no harm to the fish, even if more than 2 versions are used at the same time. It creates ideal conditions to bring out the brilliant colors that many tropical fish display when they are healthy and living in astress free environment. However, we advise everyone, if they want the best results, to use the version of GEO LIQUID specifically made for the particular kind of fish they keep, especially if they want to breed them. 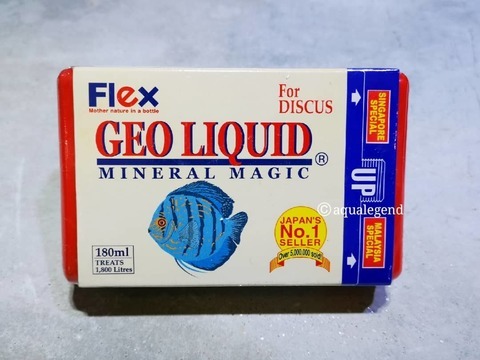 GEO LIQUID for TROPICAL FISH will generally make the water go cloudier than most other versions. 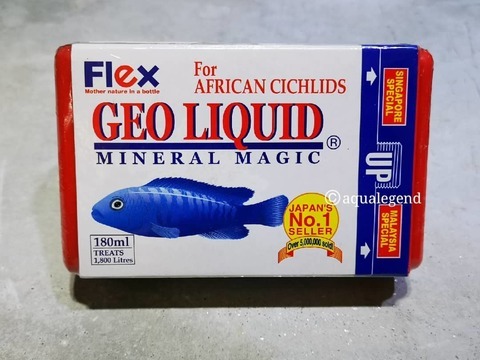 Do not be alarmed!!!! 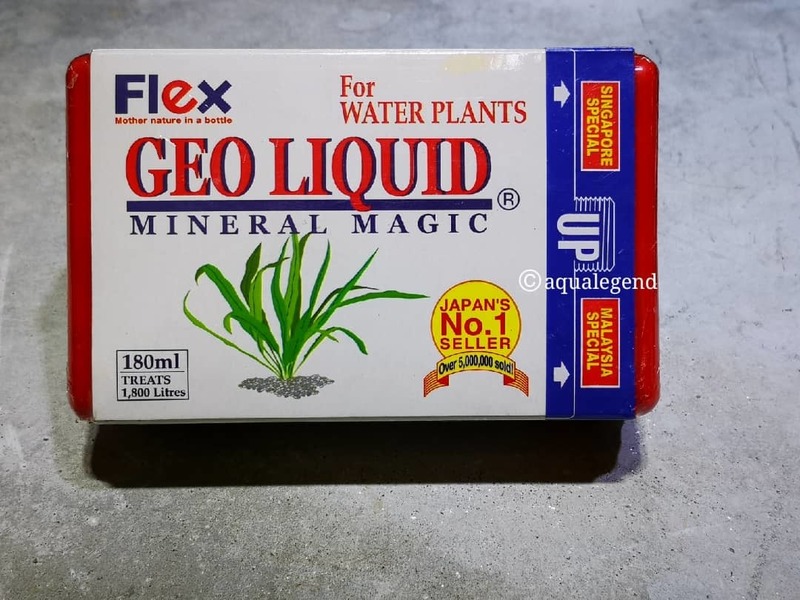 The cloudiness will clear, and the time it takes the cloudiness to clear will generally get shorter and shorter every time it is used as the water quality gets better and better with each subsequent water change. The most cost effective dose for GEO LIQUID for TROPICAL FISH is 1ml. 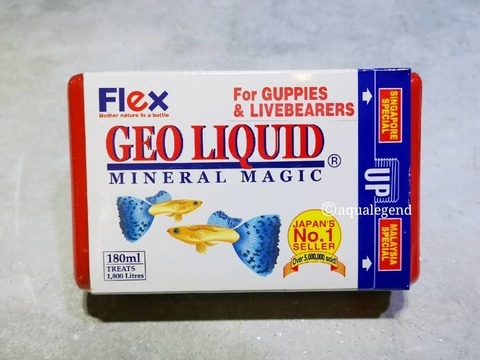 of well-shaken GEO LIQUID for every 10 Liters of water. 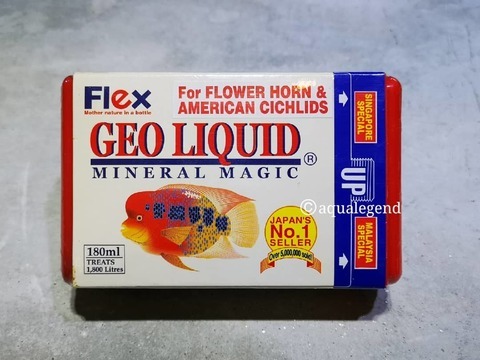 All versions of GEO LIQUID are completely harmless at any concentration, and it is no problem to use more than this amount. 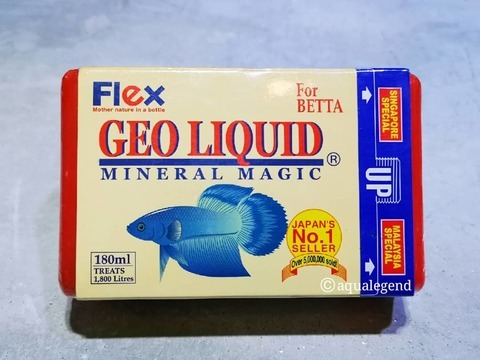 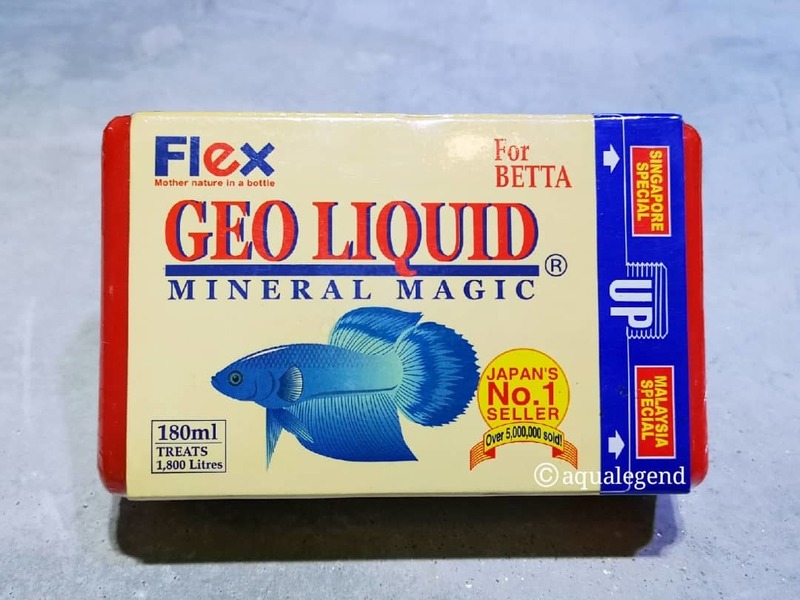 REMEMBER: ALWAYS shake GEO LIQUID vigorously for at least 1 minute before using to make sure that all the mineral particles are mixed thoroughly with the rest of the formula. Why We Like This Product ?